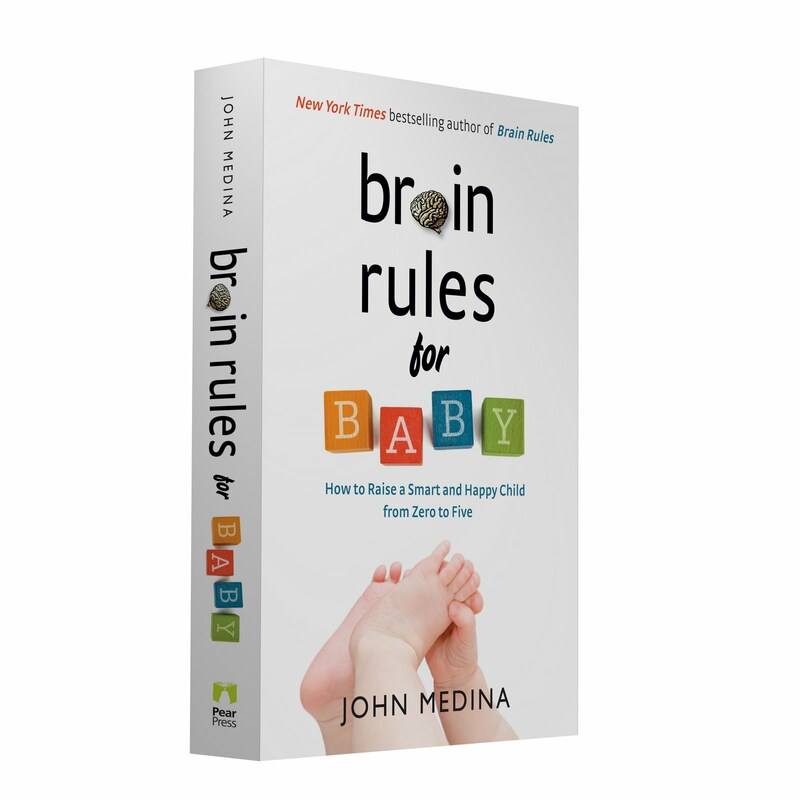 Brain Rules for Baby: How to Raise a Smart and Happy Child from Zero to Five is coming out in just two weeks. 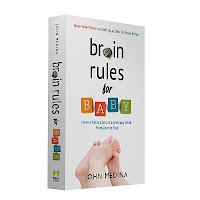 John Medina is hitting the road and speaking in Portland, NYC, Philadelphia, Chicago, Cleveland, Seattle, Denver, and San Francisco! View the book tour page or check out the schedule below. There is no charge, however you are required to register. Book signing (come anytime between 1:30pm - 3:00pm). Bring the kids in costume for Trick or Treat Street!